New Wave Endo announced the launch of the M-Close surgical device at the American College of Surgeons Clinical Congress on October 22, 2018. The M-Close multifunction closure device combines targeted anesthesia delivery with the most advanced port closure device for laparoscopic surgery. As of the date of this article, the device is not yet available for sale in the U.S. The M-Close was conceived of and developed by the late Dr. Manoj B. Patel, a dear friend and colleague of Upstream Partners. 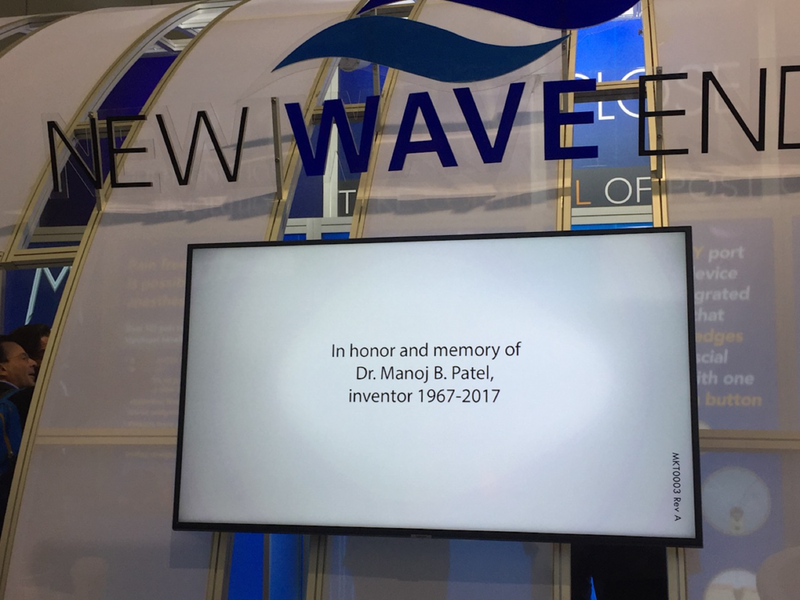 New Wave Endo is run by the same team that founded and ran New Wave Surgical, which was acquired by Covidien in 2014. Read more about the acquisition here.